“To make money and enjoy financial freedom, you MUST have your own business!” — Bestselling Author Robert Kiyosaki of the Rich Dad, Poor Dad series. 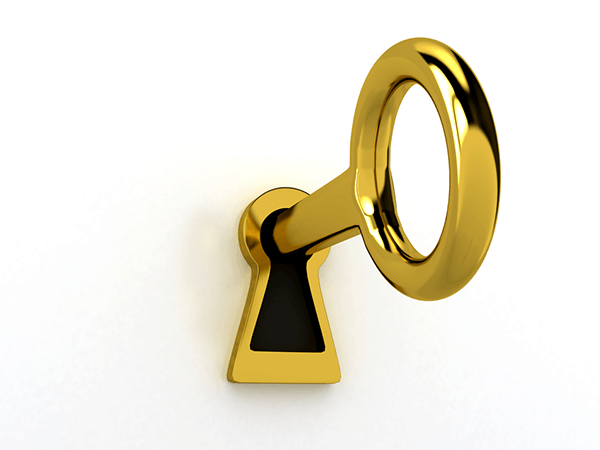 Watch the short 12-minute video to discover the secret to creating personal and financial freedom. 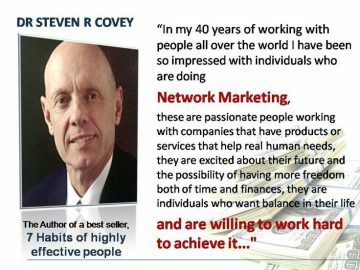 Network Marketing is a huge growing industry that provides exceptional income to millions of people worldwide. Over $65 BILLION paid every year to people just like you. Whether you want to make a few hundred dollars a month in your spare time, a few thousand dollars a month working part time while keeping your job, or a six-figure income in a new career, Network Marketing can work for you! And Team Freedom will support you in getting there! 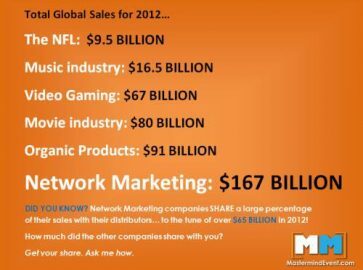 Network marketing has created more millionaires than any other industry. Over 65 billion paid out yearly to regular people like you. Many people have found a way to retire in 3-5 years at full pay without giving up their regular job or putting their families at risk. Many stay-at-home parents earn more money part-time from home than their spouse does full-time at work. By starting a Shaklee home business in your spare time you begin to gain the tax advantages of the wealthy. Working from home can allow you to claim a percentage of things like internet, power, phone, rent or mortgage, vehicle costs, and more. The average person earns around $4500 a year in tax savings. That’s almost a $100 a week extra in your pocket! In Network Marketing you are your own boss. You get to decide when to work, where to work and even how much to earn. You get paid what you’re truly worth and you can grow your income with no glass ceiling. A network marketing business doesn’t have the risks inherent in most businesses. That’s because there’s no large inventory to have on hand, employee’s to hire, or office space to lease. 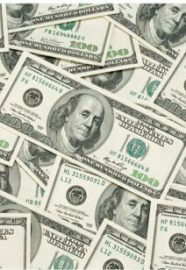 Startup costs are very low – typically a few hundred dollars. And it’s a turnkey business, meaning everything is set up for you: the products, marketing materials, fully e-commerce website, drop shipping of products etc., so you can just turn the key and start earning money. 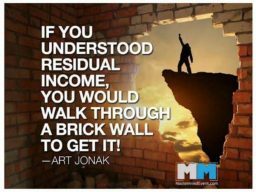 One of the greatest benefits of network marketing is to be able to build passive residual income. Most people do not get paid unless they are on the clock, their store is open, they are billing clients, or at the office. 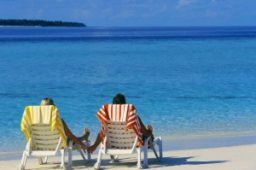 Passive residual income allows you to earn money even when you are not working and can also become a financial legacy you can leave for your children. At Team Freedom we work as a team. Your Team Leader will work with you hands-on, until you’ve mastered a couple of easy skills and are making over $1000 a month. If you’ve tried a home business before and didn’t get the support you wanted, our Team Freedom team approach to training and support will make all the difference! The next step is to schedule a personal business presentation where we’ll find out more about why you’re considering making some additional income. Then show you exactly what we do, how we get paid and briefly go over the products we market.